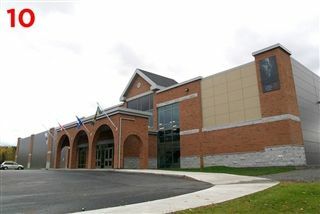 The Pat Burns Arena opened in the spring of 2011. 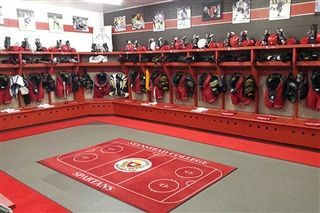 Owned by the Town of Stanstead, it is managed by Stanstead College and named after NHL coaching legend Pat Burns, who maintained a home in the region for many years prior to his death in 2010. Visit the Pat Burns Arena website.